Balmuir Hamilton tray gives a stylish touch to any tabletop. Both beautiful and practical, it is made of high quality first grade leather. It is an elegant addition on dinner table or works as a sophisticated organizer on a dresser. The collection includes different sizes and colours. 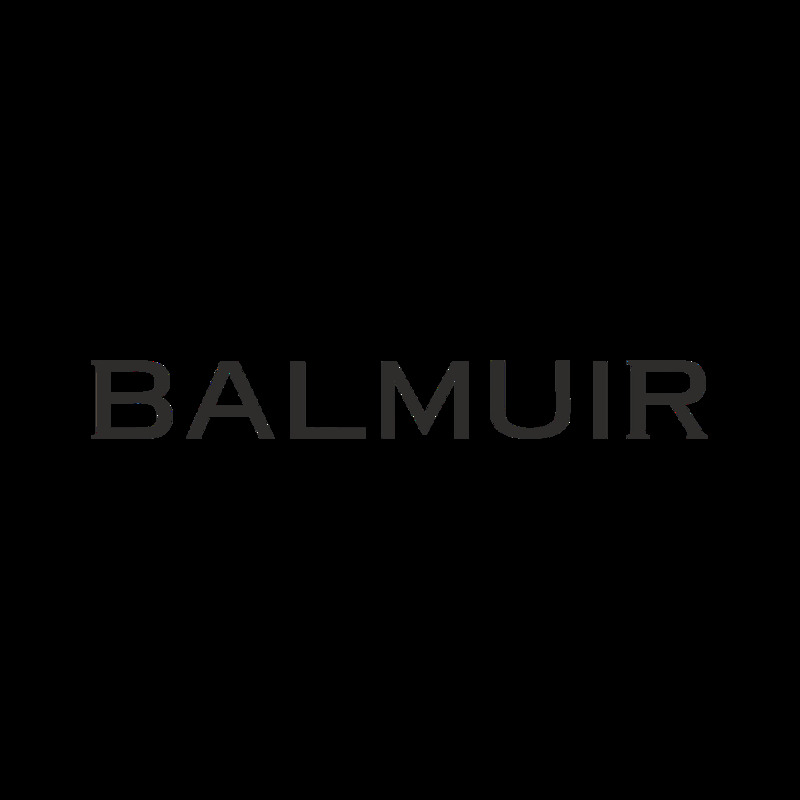 Balmuir Hamilton tray is also a beautiful gift.